Reply to "Kenya's best bars: From beachfront hangouts to hip hotels"
When you're looking for something sweet but strong. You can ignore the upscale champagnes and martinis at this circular bar beside the Seven Seafood & Grill restaurant and go straight to the yummy ice-cream cocktails at this sleek little bar out on the west side. Made with locally made vanilla bean ice-cream, the choices include the amaretto-infused Strawberry Shortcake, Bacardi-based Rum Don Pedro and a Cookies 'n' Cream cocktail that features Baileys and mint liqueur. 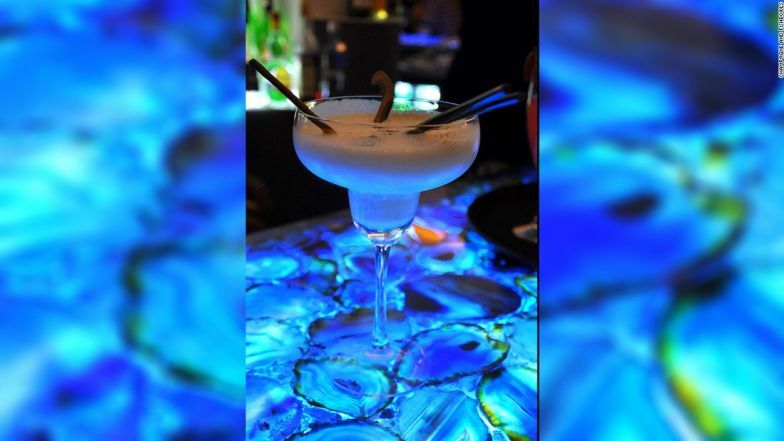 As the name suggests, the menu is also spangled with unusual marine-themed drinks like the bright red Piranha and a tequila-beer concoction called Seven's Tsunami.